Each camp will work on material from a Full Scale production, and perform for friends and family on the final day. 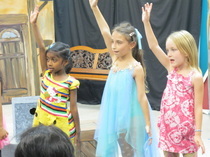 Camps will focus on vocal, dance, acting, and presentation skills as they pertain to each production. 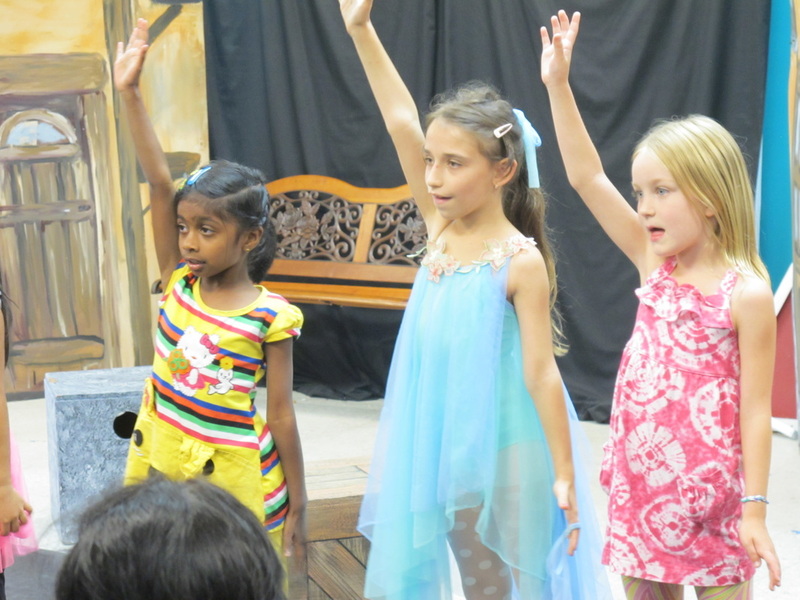 Students will gain personal confidence and grow as performers while learning to sing and dance together. An intensive study of Musical Theatre Technique, and will culminate in a demonstration of the skills learned for friends and family on the final day of each workshop. Lunchtime care is free for students registered in both a morning and afternoon camp. We encourage you to register for camps online (See above button)! Songs From "Elena of Avalor"
Songs From "The Greatest Showman"
Songs From "La La Land"
No Penalty for cancellation up to 72 hours before camp. May be refunded $235 or funds may be utilized as credit towards another camp during our 2018 Summer Session listed above. No Refunds or exchanges beyond 72 hours before the camp. 3 Student Minimum for a camp to be offered. Refunds or camp exchanges may be given out if the camp doesn't fill the requirement. Only one voucher, discount, or deal can be utilized at one time.